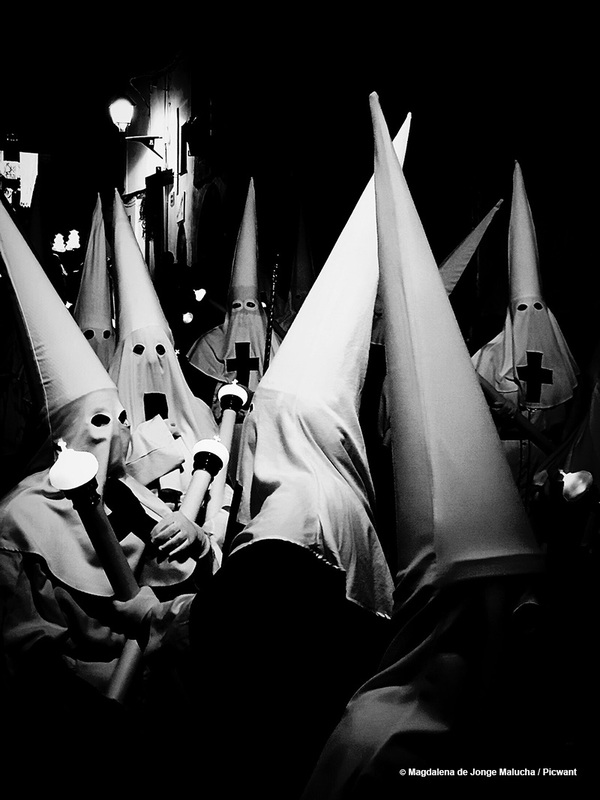 Holy Week (Semana Santa) is definitely the biggest, most prominent celebration in Spain. It is also the most important period of the year, immersed in a wide array of emotions. 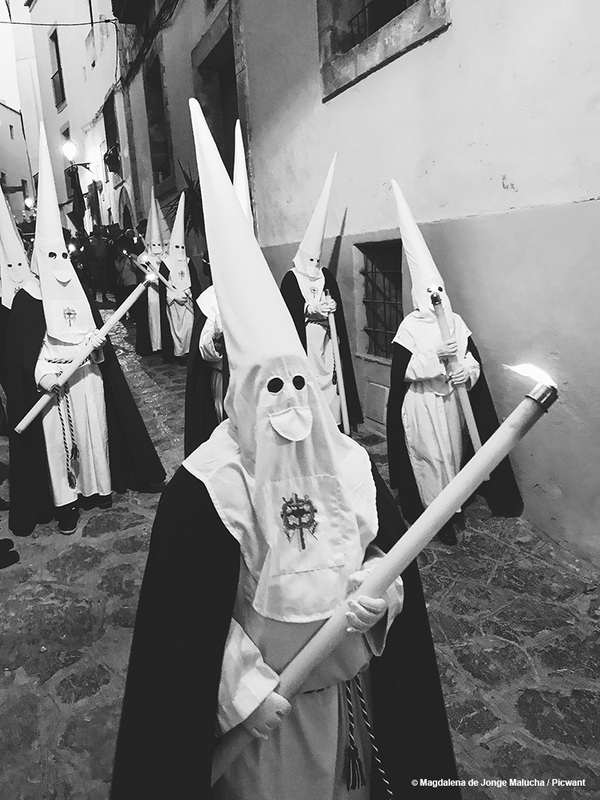 Spanish people always find time to experience unusual processions – re-enactments of the Passion. 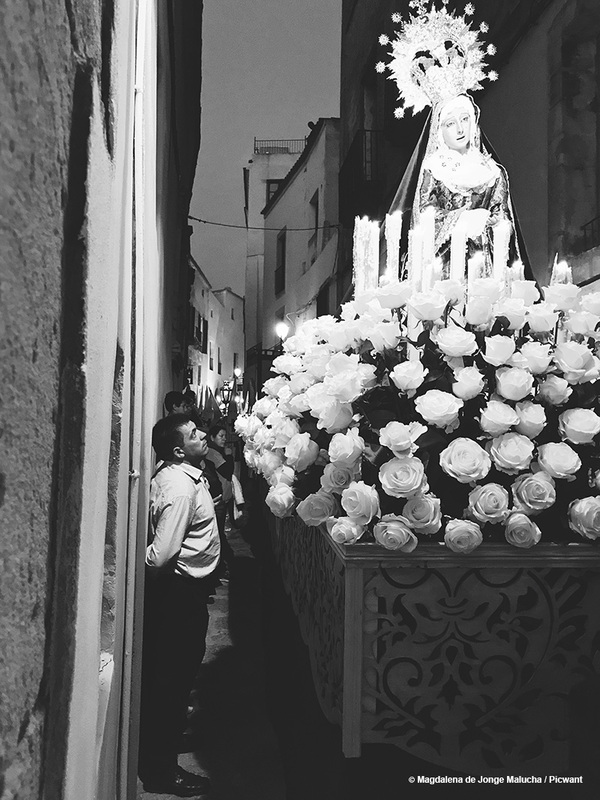 Let’s go for a walk down the narrow streets of Ibiza’s old town, and admire this unique spectacle. Before we begin, we cannot forget that people in Spain love eating, drinking and enjoying the company of their loved ones. Apart from celebrating the religious holiday, which is obviously of great importance to them, they value spending their free time with members of their families and with friends. 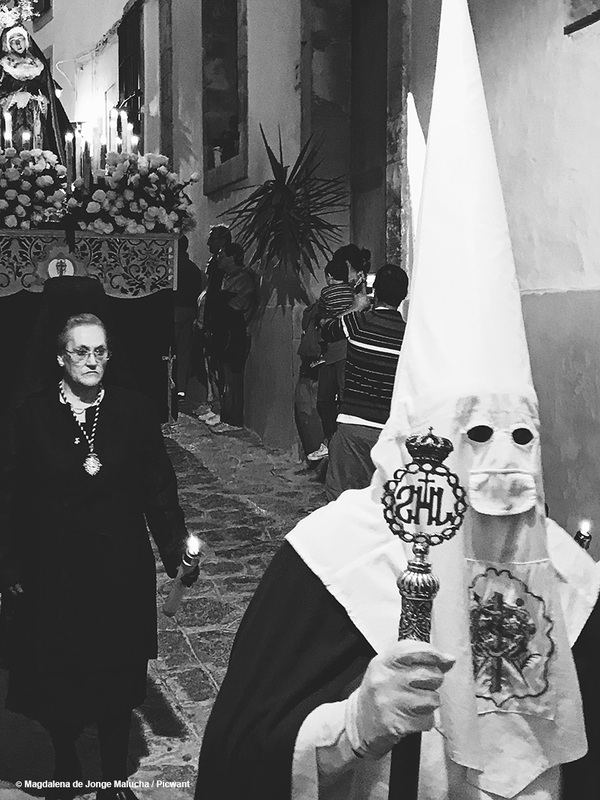 It is worth it to see the processions – they take place throughout the whole of Holy Week and they tend to be quite elaborate. You may also encounter their alternative name – “penance processions”. They involve members of the brotherhood (nazarenos) parading from their church to the city’s cathedral. It is easy to spot the start of the procession – just search for a giant cross. It is always carried at the front. 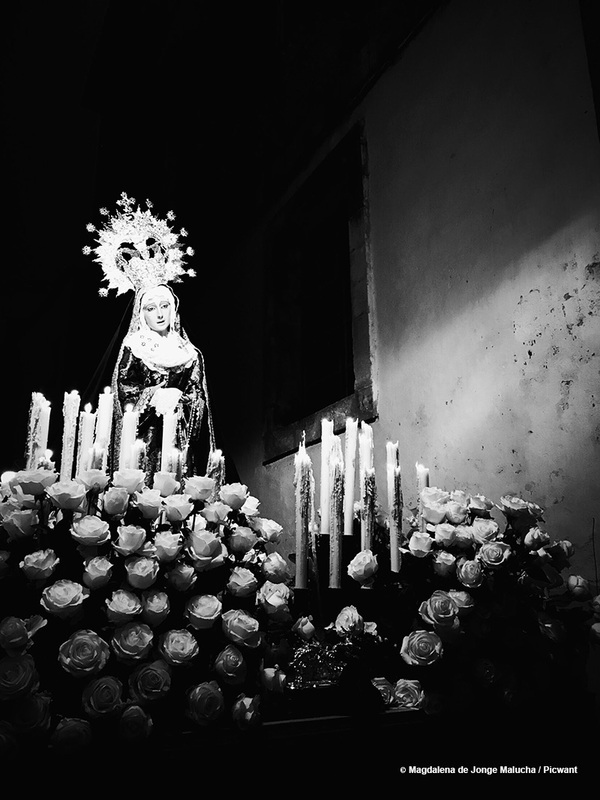 What makes Spanish processions so unusual and so different from those in other places of the world? 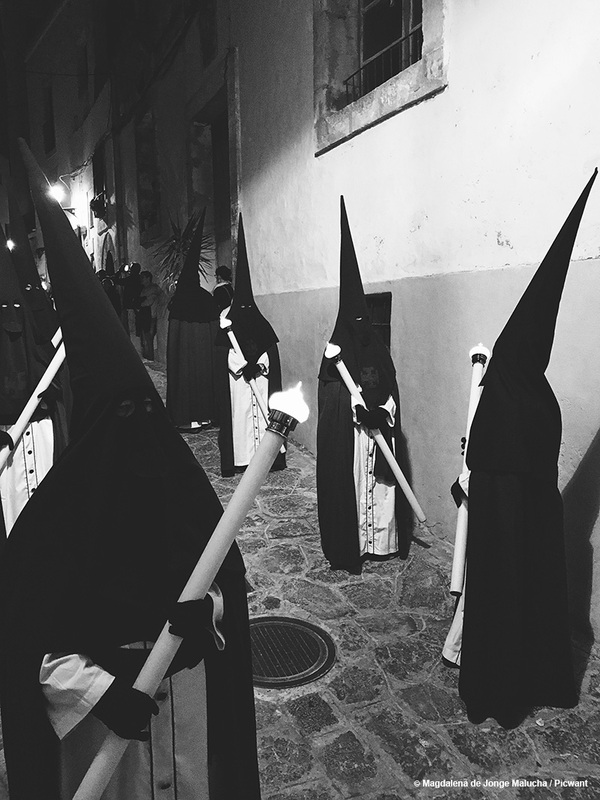 People who participate in them are dressed in a specific outfit known as capirote – a traditional, tall hat covering the face. 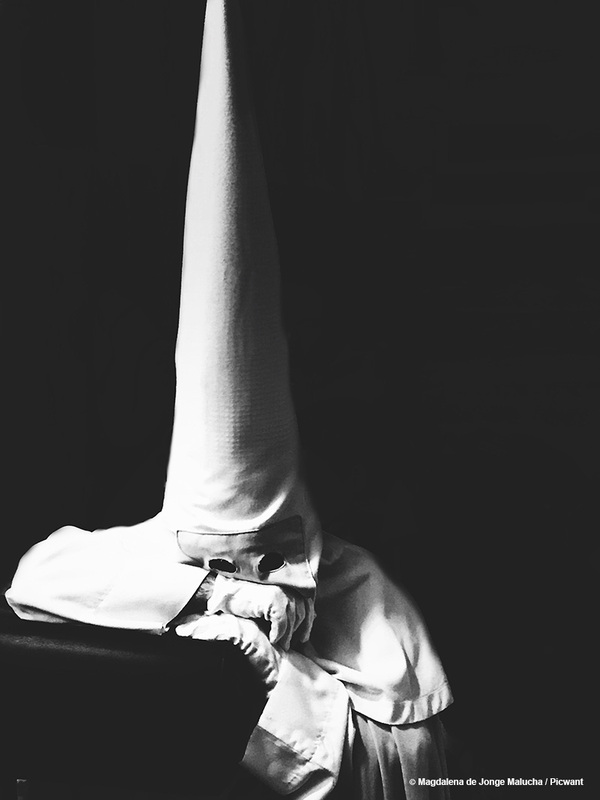 Conical hats were traditionally worn by those doing penance. They were a sign of atonement and remorse for your sins. In this way, sinners would not be recognized and could repent anonymously. They also wear belted robes. Another highly important factor of this event is music. 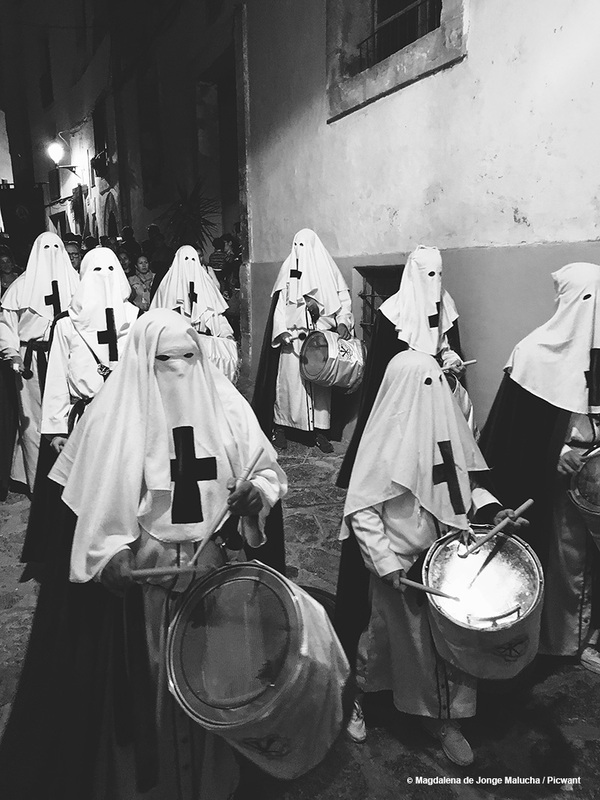 Most of Semana Santa processions are accompanied by live marching bands that play religious, pompous pieces. The ambiance of these festivities is one of a kind. Although the atmosphere is definitely solemn and spectacular, nothing can hide the Spanish desire to live in the moment. 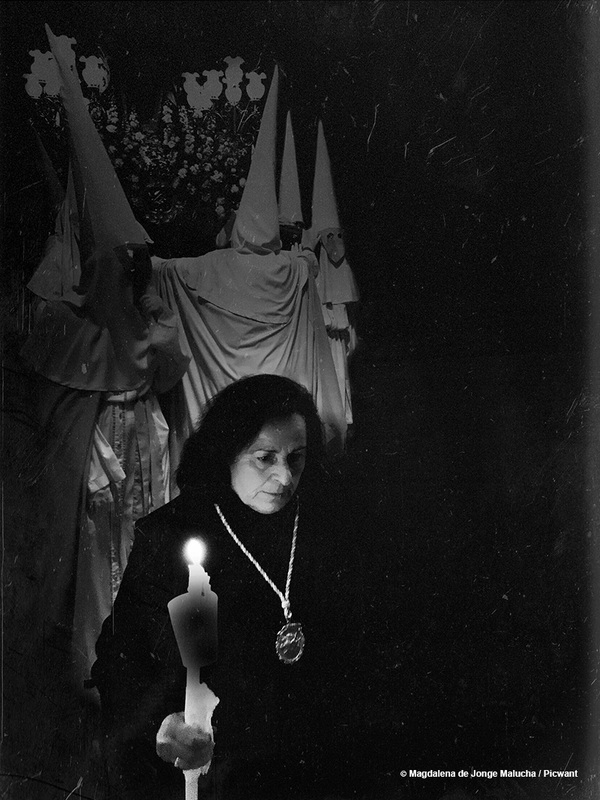 Strong religious beliefs are blended with celebration, and that’s how the unique mix is created. 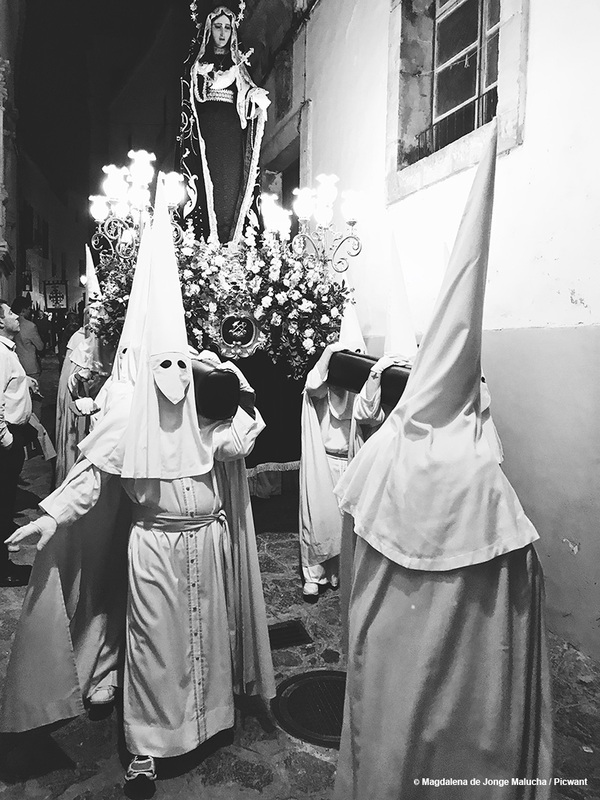 Don’t miss an opportunity to see the Semana Santa procession, and take from it what is most valuable to you. 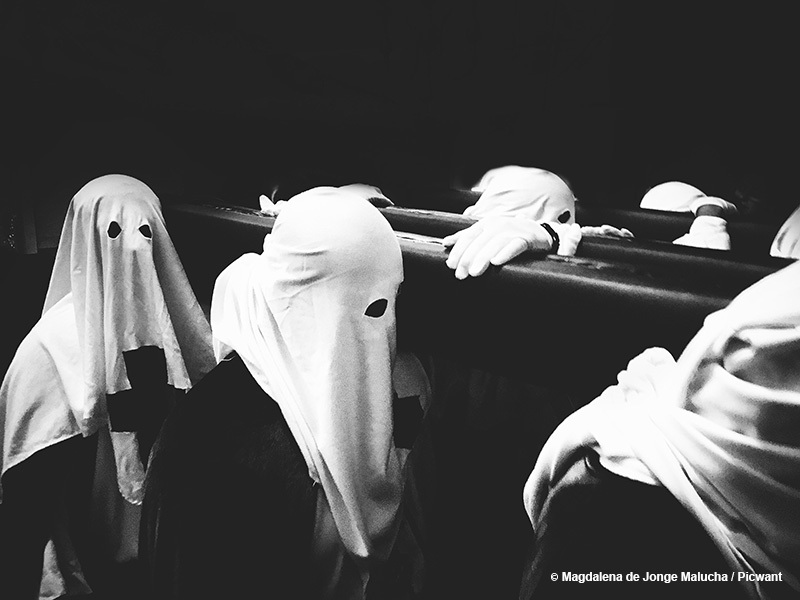 Magda de Jonge Malucha, aka Magda DJM, is a Polish mathematician, self-taught photographer, Picker and mom of a teenage otaku-boy, based in Ibiza, Spain since 1998. Her adventure with mobile photography started in 2013. She is a member of the Polish Mobile Collective Grupa Mobilni. Her work has not only been exhibited in Spain, Italy, USA, Germany, France and Poland, but also recognized in some competitions, like the Mobile Photography Awards and iPhone Photography Awards. Martha is the second author to be published on Grryo following the announcement of our partnership with Picwant. I e joyed the reading and the fascinating images. Congratulations Magda.